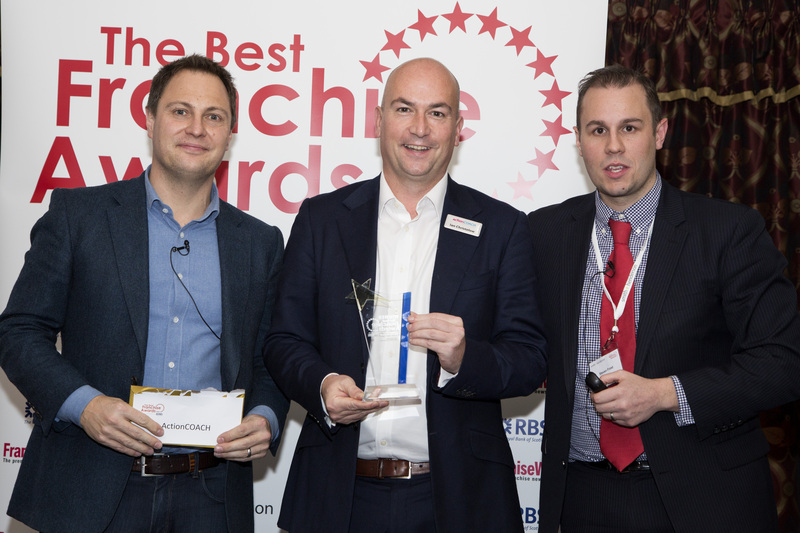 ActionCOACH won Compare The Financial Markets Award for The UK's Best Business Opportunity and has long been the World's Number 1 Business Growth Franchise. By becoming a Franchise Partner with us you'll be invited to a world of knowledge, experience and an exclusive and guaranteed business model. 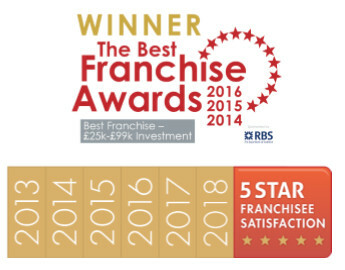 In 2013, ActionCOACH became the first recipient of Smith & Henderson's prestigious Five Star Franchisee Satisfaction Status, achieved this in 2014, 2015, 2016, 2017 becoming one of only four franchises to achieve 5-Star Franchisee Satisfaction for 5 years running; and in 2018, they have done it again, making it six times in six years. 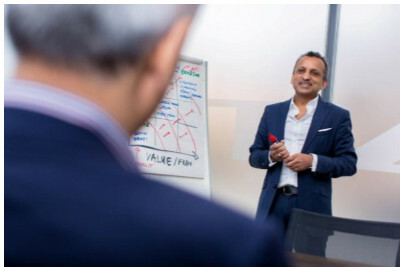 Learn how to build your own £1 million a year business with ActionCOACH and make a real difference to thousands of people in your own exclusive area. You'll need to buy into ActionCOACH’s 14-point culture, raise a personal contribution of at least £18k (up to 80% finance is available unsecured) and impress our directors with your past successes, your desire to help others and an appetite for learning and growth. Our Franchise Partners come from a range of industries from marketers to previous business owners but one thing they all have in common is the love of learning and helping people succeed. Providing you meet the seven non-negotiable attributes, the investment for an ActionCOACH franchise is £69k and the minimum performance expected is you build your annual net sales to £1 million gradually by year 11. This is something we’ve had a UK franchise owner achieve through just their own personal clients, but you’ll probably choose to build your revenue with the help of employee business coaches, who we’ll train for you for just £6k per coach. Launch programme for your franchise to get you your first £10k per month of income and so much more! Engage & Grow. Delivering an average increase of 227% in employee engagement for our business owner clients. ActionCOACH has secured favourable finance terms for the best candidates (for those who want to spread their investment over five years). Up to 80% finance is available, unsecured, at 8.5% interest rates and up to 1% set up fee; lending decisions will be made within 5 working days, subject to status and Ts & Cs. ActionCOACH is in the business of business growth, has developed the best business growth system in the world and has the best team in the world to support business growth… you can use that system and draw on that very same team to grow your own commercial, profitable business which can work with you! Interestingly, most of our franchise partners can’t ever see themselves leaving, it’s just too fulfilling and enjoyable, but it’s nice to have the choice. Guaranteed, highly-successful coaching system - ActionCOACH has helped hundreds of thousands of business owners improve their profit, operations, team, etc. Over the last quarter of a century, ActionCOACH has become great at the business of business - finding out what works and what doesn't work in every kind of business. With more than 3,500 strategies and tactics to draw on, a trained and licensed business coach can confidently guarantee their business owner clients a return on investment from an ActionCOACH service inside 6 or 12 months. 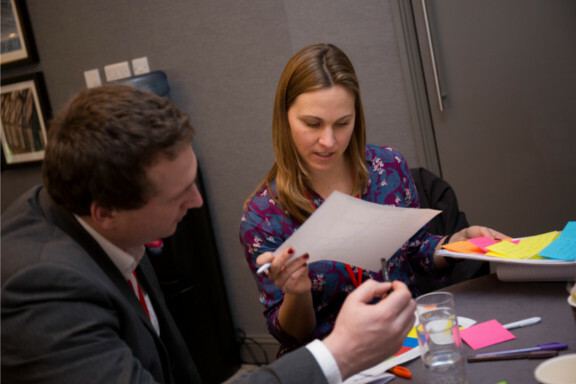 Whether it's a fish and chip shop or a consultancy practice, there are only five ways the business can make more profit and ActionCOACH has developed dozens of strategies to grow each of those five ways... a model you’ll learn about at ActionCOACH’s Discovery Day. You’ll have access to the right solution for each of the 10,000 active business owners in your exclusive territory. Whether it’s opening up an online-business education portal to a solopreneur for £39 per month, inviting an employing micro business owner to trial your group coaching club or £3,000 per month for your top of the range 1-2-1 mentoring programme, you’re fully equipped to help them take their business to the next level and your own! If you think you have what it takes, the opportunity may still be there for you to start making a difference to the businesses and lives of business owners in your local community. Click below to find out if your preferred area is available. ActionCOACH franchisee gets his buzz back! Fancy earning Half a million pounds from just 12 & a 1/2 hours work a week? Are you a coach without realising it? We can provide you with free information from ActionCOACH!